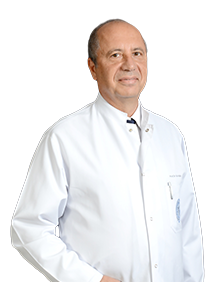 One of the founders of the hospital, Professor, MD Sait ADA was born in 1956 in Kayseri. He is an expert in the fields of Hand and Microsurgery and General Orthopedics and Traumatology, and he speaks English and German. He is married and has one child.